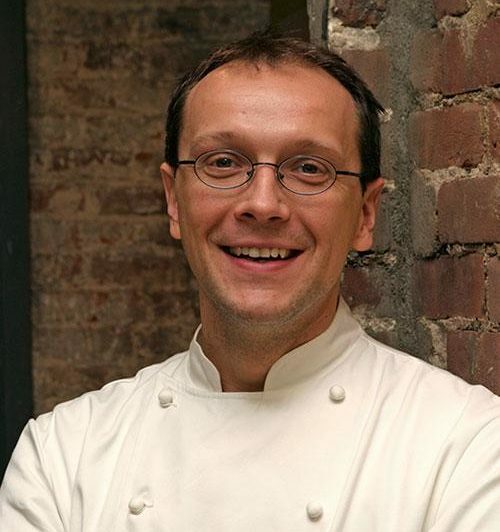 Chef Bill Telepan has gotten three stars for his cooking at Telepan, but he’s also the executive chef of Wellness in the Schools, bringing fresh and nutritious menu options to a public school cafeteria near you. He joins three-time James Beard Award winner Leonard Lopate to show us not only how to cook for kids, but how to get kids to cook their own healthy meals. We won’t just take his word for it either: A panel of young tasters will be ready to offer their take on his recipes in a blind taste test!